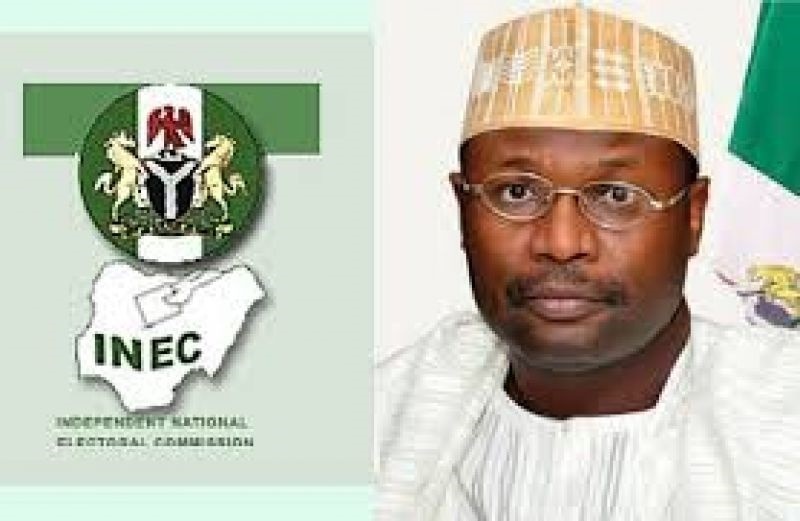 Idiagbon is taking INEC to court for allegedly publishing name of one Alhaji Abdulganiyu Cook-Olododo as the winner of the APC National Assembly primary. The All Progressives Congress (APC) House of Representatives aspirant for the Ilorin East/Ilorin South Federal constituency of Kwara state, Oluwashola Idiagbon, has dragged the Independent National Electoral Commission (INEC) before a state High Court, Ilorin. Mr Idiagbon, a member of Idiagbon extended family of Ilorin also accused the APC of substituting his name with Alhaji Cook-Olododo as the candidate of the NASS primary. Idiagbon, who claimed that he polled 7,118 votes to beat Cook-Olododo to second position with 6,568 votes, said that Funso Saad came third with 1,150 votes in the said APC NASS primary. He added that that “it is in the interest of justice to grant his application". In a motion on notice brought pursuant to sections 6 and 36 of the Nigerian Constitution by Idiagbon (claimant/plaintiff), his counsel, John Dada, is praying the court for “an order of interlocutory injunction restraining the defendants/respondents from either by themselves, their agents, servants, privies, assigns or anyone whosoever from recognising, submitting/forwarding and publishing the name of Olododo (third respondent) or any other person as candidate of Ilorin East/Ilorin South Federal Constituency of the House of Representatives from Kwara state in the forthcoming 2019 general election pending the hearing and determination of the suit”. Also in a motion ex-parte, the plaintiff/claimant is seeking “an order abridging the time within which the defendants/respondents may defend this suit from 30 days to seven days and leave of court to effect the service of the originating summons, other accompanying processes and other court process in this case forthwith on APC (first respondent), INEC (second respondent) outside jurisdiction”. In his grounds of application, the plaintiff said he was a member of the APC with registration code number 061904. The motion ex-parte added that the “claimant/applicant is a member of the APC who won the primary election conducted on 5th October 2018 for the Ilorin South/Ilorin East Federal Constituency of the House of Reps in Kwara state”.